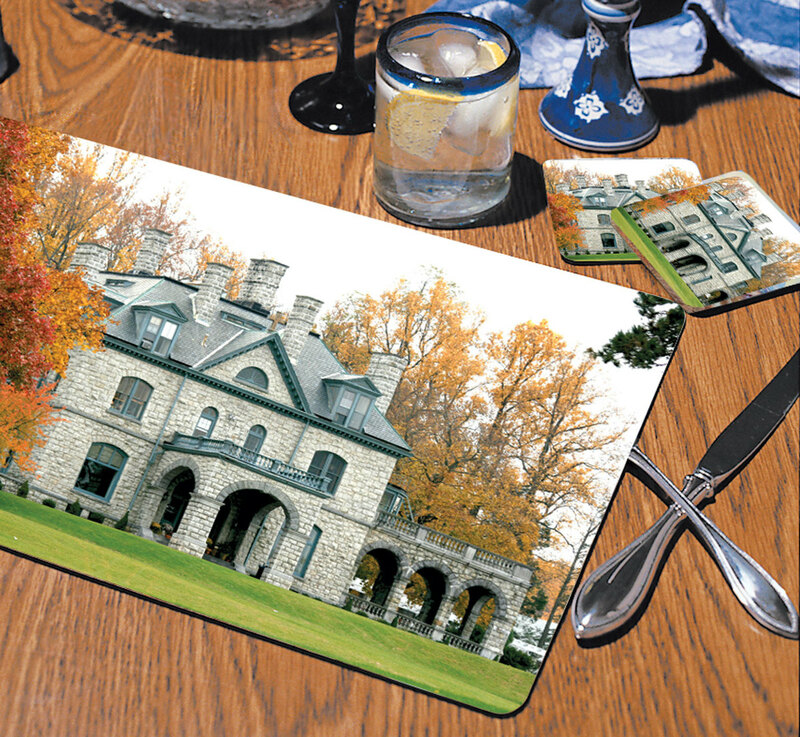 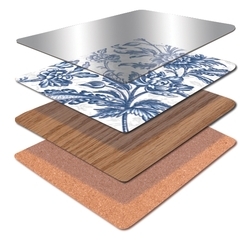 The Ultimate Expression of Appreciation…Our European style "Heritage" hardboard table mats are made of a durable, sustainable and environmentally friendly, substrate that offers years of lasting beauty. 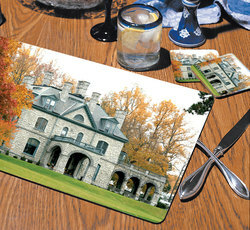 As with our coasters, your image is fused to the surface. 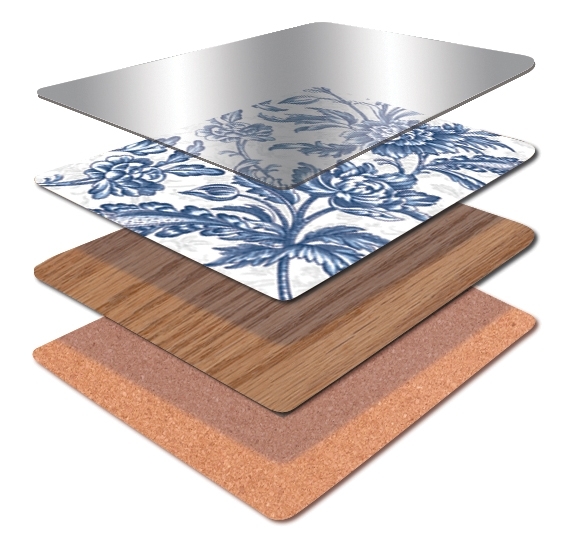 Each mat is finished with a clear gloss natural edge and backed with a soft cork to protect fine tabletops from heat, spills and scratches.